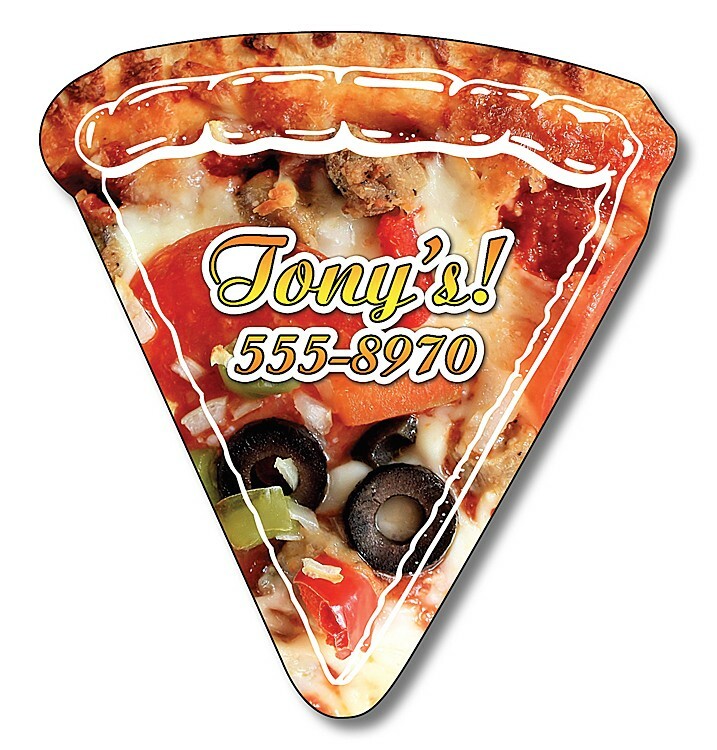 Magnet - Pizza Slice Shape (3.125x3.5) - 20 mil. Magnet - Apple Shape (2.5x2.5) - 20 mil. 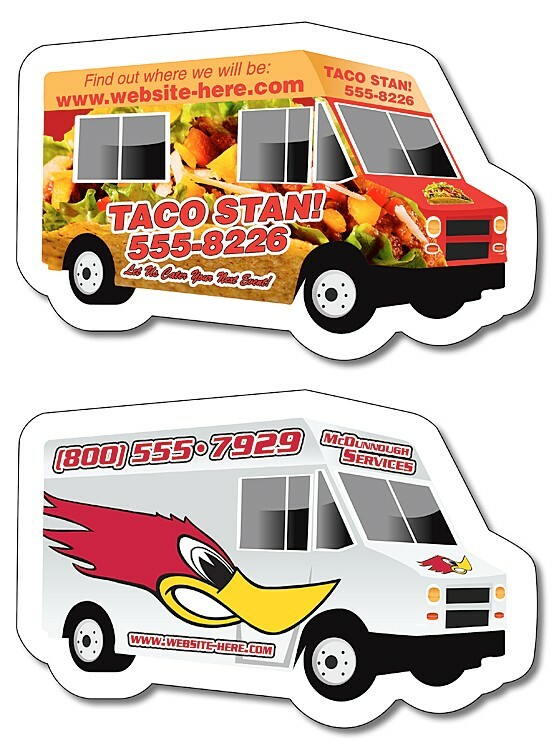 Magnet - Food Truck / Delivery Truck Shape (4x2.6) - 30 mil. 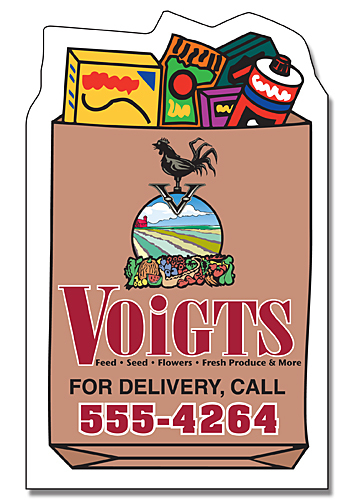 Delivery Magnet - Grocery Bag Shape (1.75x2.875) - 25 mil. Magnet - Pizza Slice Shape (3.125x3.5) - 30 mil. 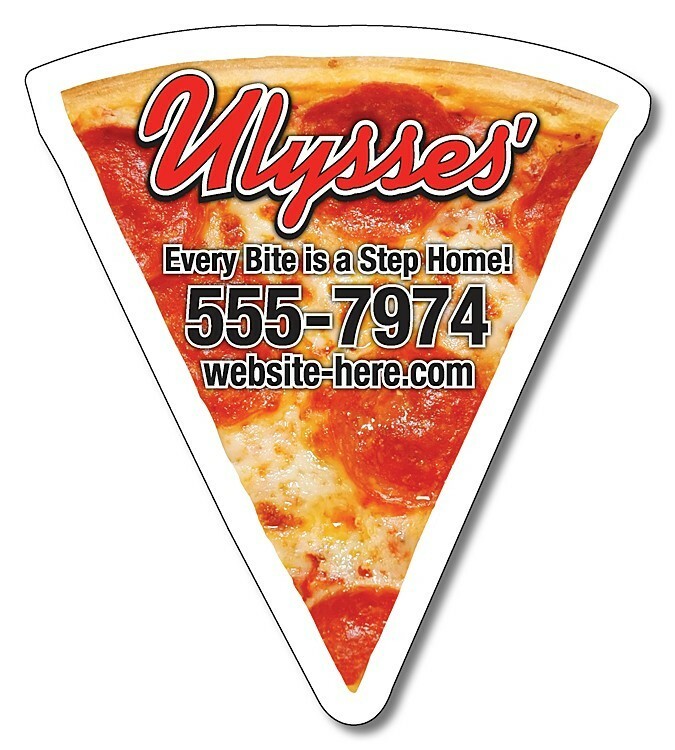 Magnet - Pizza Slice Shape (3.125x3.5) - 25 mil. Magnet - Food Truck / Delivery Truck Shape (4x2.6) - 25 mil. Magnet - Food Truck / Delivery Truck Shape (4x2.6) - 20 mil. Magnet - Pizza Slice Shape (2.44x2.63) - 30 mil. Magnet - Apple Shape (2.5x2.5) - 25 mil. 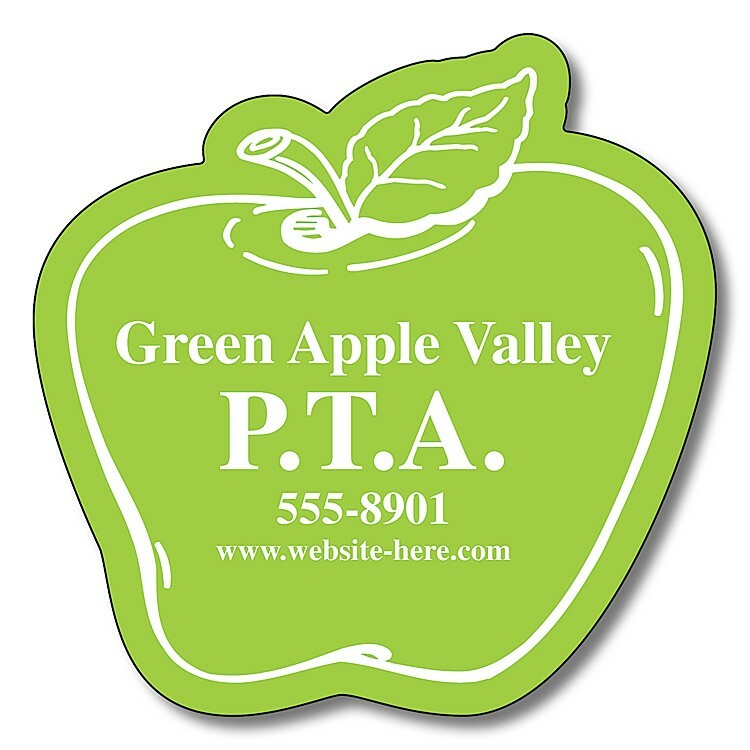 Magnet - Apple Shape (2.5x2.5) - 30 mil. 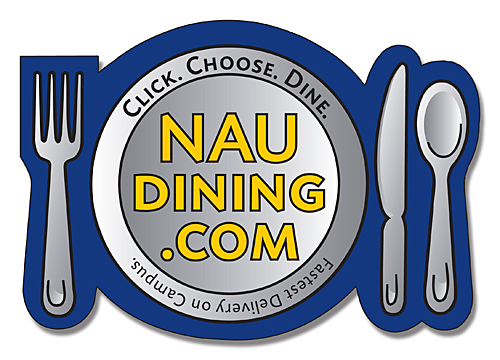 Delivery Magnet - Plate & Silverware Shape (2.875x2)- 25 mil. Magnet - Pizza Slice Shape (2.44x2.63) - 25 mil. 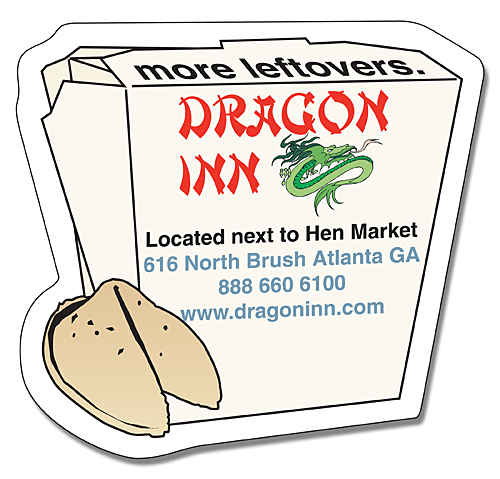 Delivery Magnet - Chinese Take-Out Box Shape (2.75x2.625) - 25 mil. 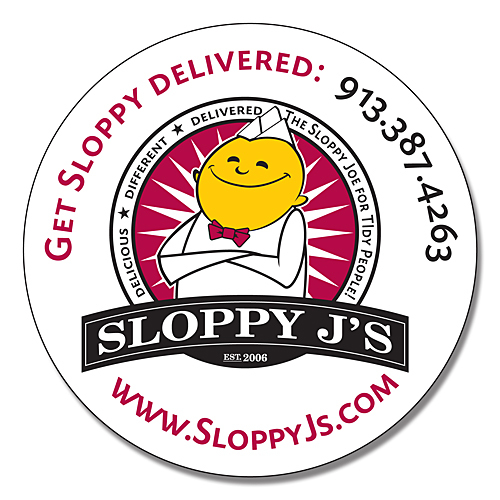 Delivery Magnet - 2.5 Inch Diameter Circle - 25 mil. Magnet - Pizza Slice Shape (2.44x2.63) - 20 mil.